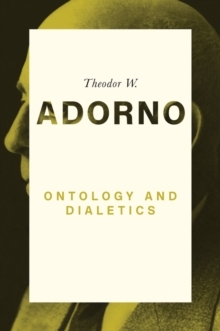 Theodor Adorno (1903-69) was undoubtedly the foremost thinker of the Frankfurt School, the influential group of German thinkers that fled to the US in the 1930s, including such thinkers as Herbert Marcuse and Max Horkheimer. 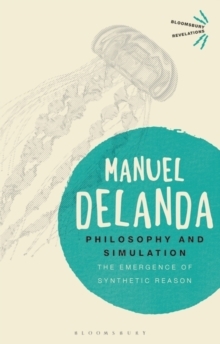 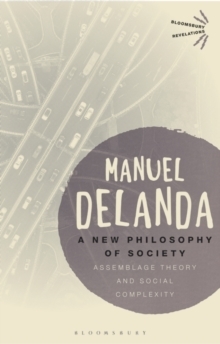 His work has proved enormously influential in sociology, philosophy and cultural theory. 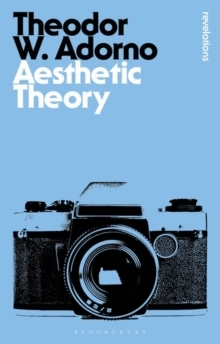 Aesthetic Theory is Adorno's posthumous magnum opus and the culmination of a lifetime's investigation. 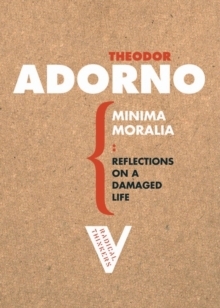 Analysing the sublime, the ugly and the beautiful, Adorno shows how such concepts frame and distil human experience and that it is human experience that ultimately underlies aesthetics. 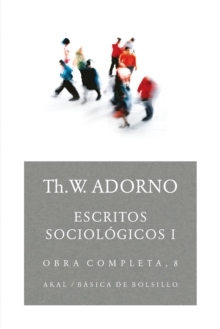 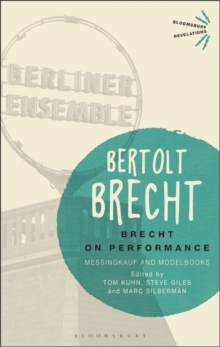 In Adorno's formulation `art is the sedimented history of human misery'.